Returning to Oxford’s South Park and Southampton, Common People the a two-day event organised by the team behind Bestival has announced its 2018 line up. Acts include the king of the dancehall Sean Paul, DJ legend Pete Tong presenting Ibiza Classics performed by the Heritage Orchestra, Groove Armada (DJ set), Saint Etienne, Rag’n’bone man and many more. 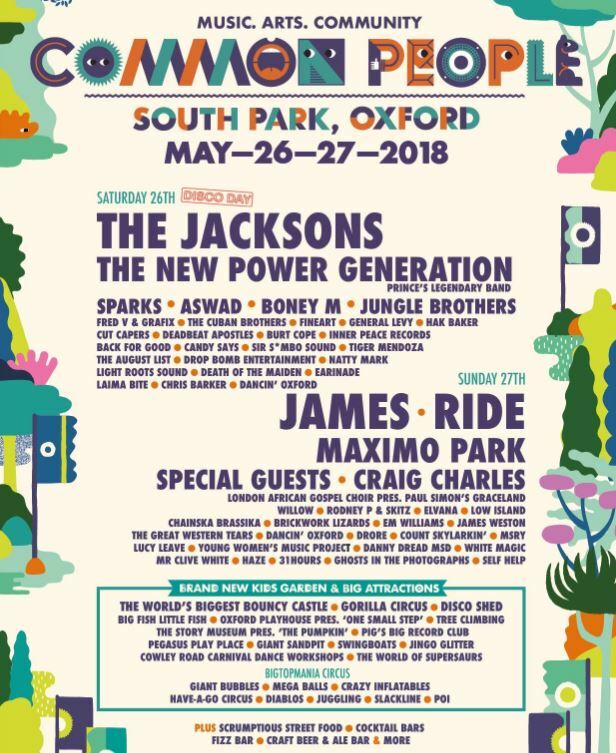 Common People takes place 26-27 May in Southampton and Oxford across two days (with alternating lineups). .
Common People curator Rob da Bank says: ““This time we have a line-up which is easy to navigate. 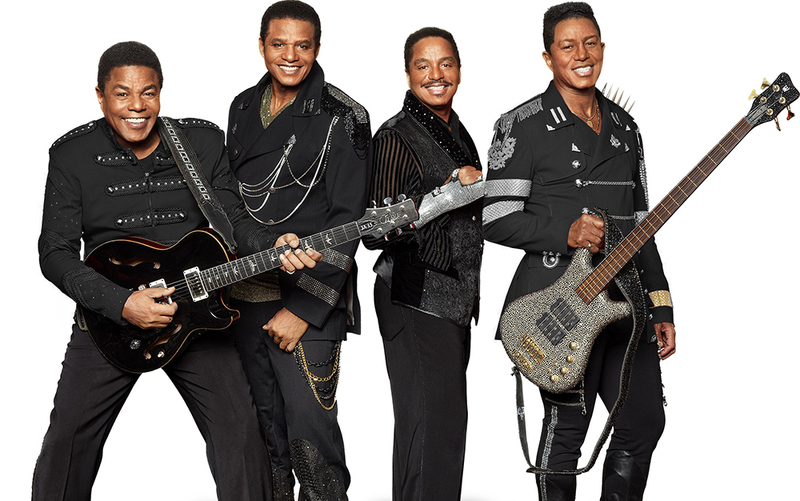 If you love guitar music, Sunday is for you, and if you like disco Saturday is made for you. And as ever, there will be a world of wonder on offer with amazing venues, bars and food including scrumptious Street Food, the Bollywood Cocktail Bus, the Uncommon Stage presented by The Joiners, The People’s Front Room, the Knitting Tent, crafty haven Spinney Hollow, the Bigtopmania Circus, cocktails galore from The Jam Jar Bar and fantastic arts & crafts, our ace kids area, bouncy castles and more!